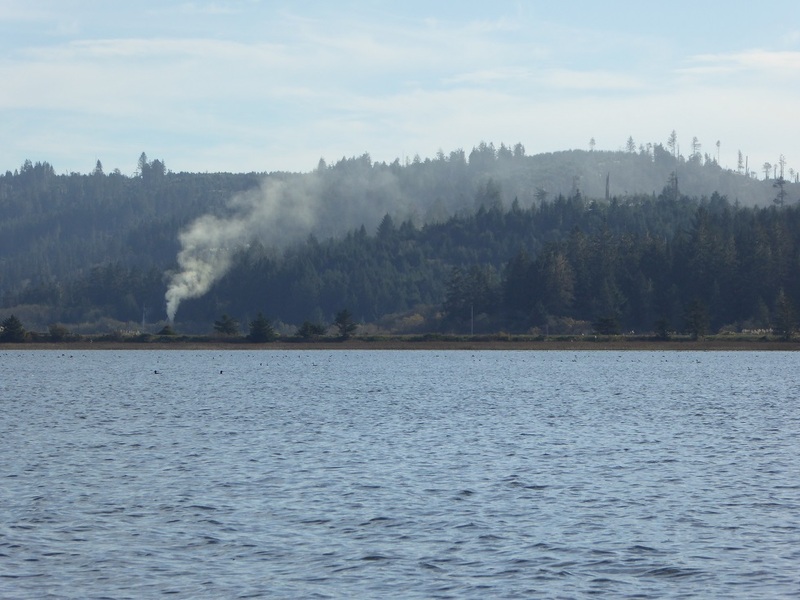 In November, Humboldt Baykeeper filed an appeal to the California Coastal Commission of Mercer Fraser's asphalt plant at Big Lagoon. Mercer-Fraser Co. has waived the deadline for the appeal hearing. We will keep you informed of next steps. Photo: Asphalt plant east of Big Lagoon operating under a temporary permit in 2017. The Ecological Rights Foundation, based in Garberville (Humboldt County), alleged in its 2010 lawsuit that dioxin, a chemical that causes cancer and birth defects, was carried by storm water runoff from treated wooden utility poles, sawdust and wood waste into the two bays. The settlement was signed by U.S. District Judge Richard Seeborg in San Francisco on Friday and announced by the foundation on Monday. Under the agreement, which will remain in effect through 2026, PG&E will identify storage yards containing treated poles and will test and implement technologies for reducing dioxin runoff to levels that pose lower risk to human health and wildlife.